All children love role playing. 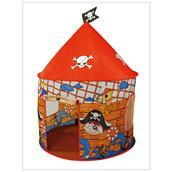 With the pirate play tent children can have hours of imaginative fun, there are many adventures to go on! The tent is equipped with two windows. Velcro door for quick entry and exits! 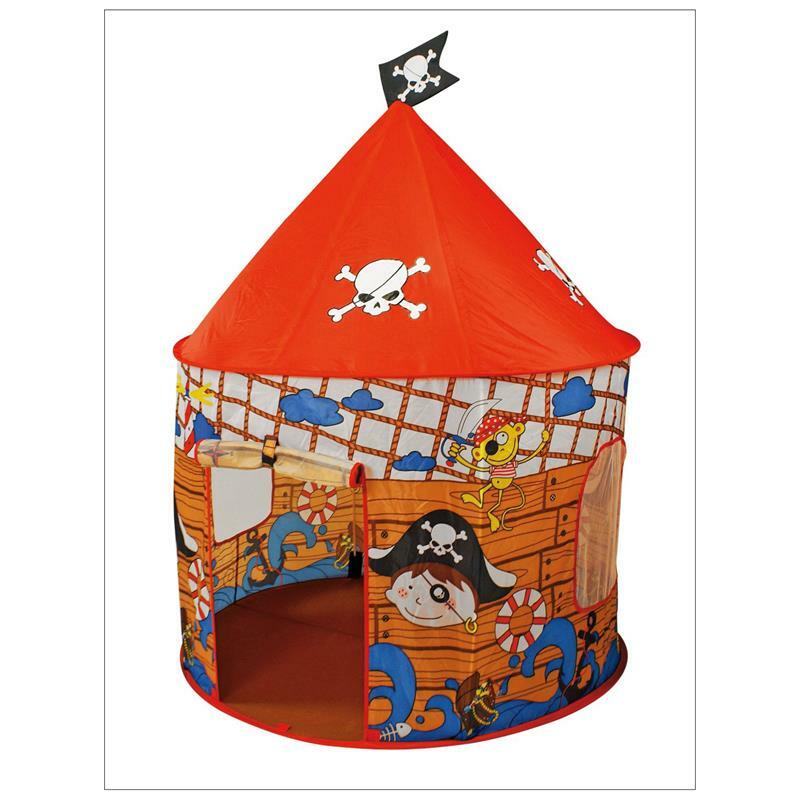 Your little pirate will never want to leave this tent.